Remember a time when you wished that a USB connector would be reversible? USB-A required a cursory glance at any connecting medium. This problem was solved on the surface as a new standard dubbed USB-C emerged. But, while these connectors and ports came with convenience, they were also accompanied by the need to separate their subsequent refinements. Now the USB Implementers Forum, a non-profit, has made an important announcement in Barcelona, Spain. Take a look below for more details. If you’ve owned two gadgets with different power draws but with USB-C connectivity, you’ll know the difference the right cable can make. After all, USB-C Gen 3.0 has data transfer speeds that are ten times faster than Gen 2.0. But, ever since 3.0 was launched in 2014, the standard itself has quadrupled speeds and been redubbed as USB 3.2, which supports 20Gbps data transfer. All this is fine until someone forgets which one of their cables will support one of the three USB 3.0+ configurations, and with this problem in mind, the good folks over at the USB-IF have now attempted to make things simpler. From now onwards, USB-C 3.0 will be dubbed as SuperSpeed USB, 3.1 as USB 10 Gbps and 3.2 as 20 Gbps. It’s rather inelegant if you ask us, but nevertheless, should all parties involve follow the dubbing, then confusion surrounding USB-C nomenclature will hopefully subside. The first USB-C Gen 3.2 connector cable was demonstrated by Synopsis in 2018, and if you’re tech-conscious, you’ll have to remember another host of names for USB-C. However, 3.2 will materialize on devices only later this year – a full twelve months have passed since its first demonstration. Now, the rather aptly (?) acronymed USB-IF body has decided to change current titles for the three different USB 3+ standards to another system. 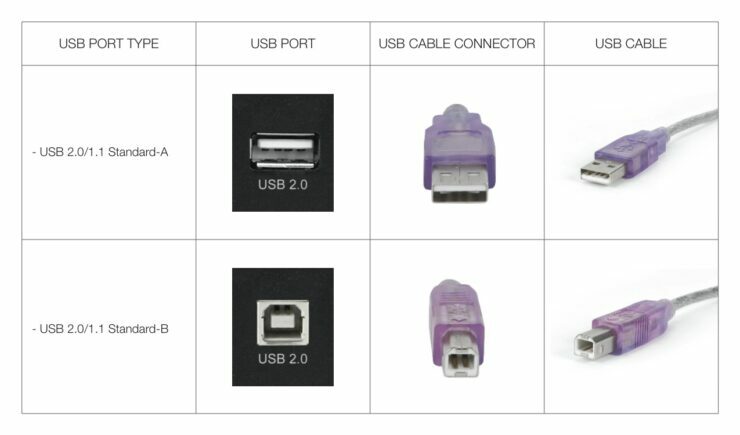 While prior to USB IF’s definition, USB-C ports that supported 5Gbps were dubbed USB 3.1 Gen 1, they will now be marketed as SuperSpeed USB or referred to technically as USB 3.2 Gen 1. 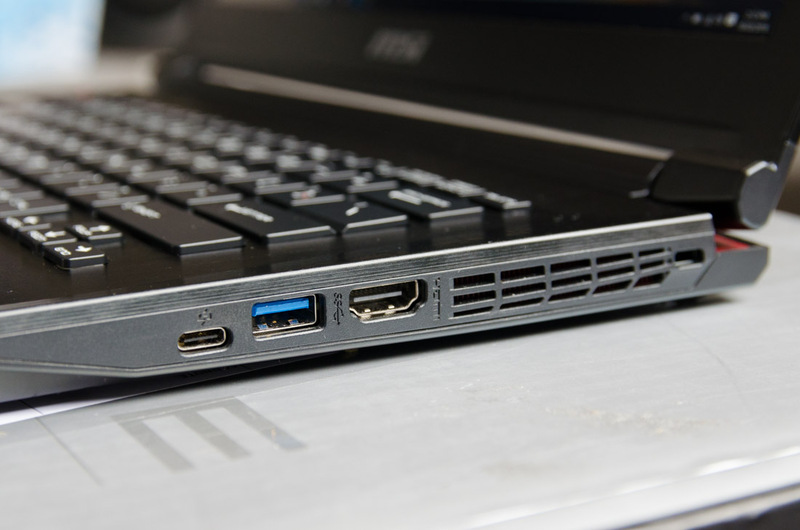 10Gbps USB-C ports/devices/cables will be marketed as SuperSpeed USB 10Gbps and referred by USB 3.2 Gen 2. Finally, 20Gbps USB-C devices will be referred to as USB 3.2 Gen 2×2; and this will be an all-inclusive standard. This is done because the latest technology does not add on any other upgrades to its predecessor except for an additional 10GBps connection. USB-IF is being really honest here, but the big question surrounding this announcement is whether a host of different manufacturers will embrace this framework when marketing upcoming devices with USB-C 3.2 Gen 2×2 ports. Keep in mind that specifications for USB 3.2 Gen 2×2 were published in 2017, and two years later, we’re still deciding on names.